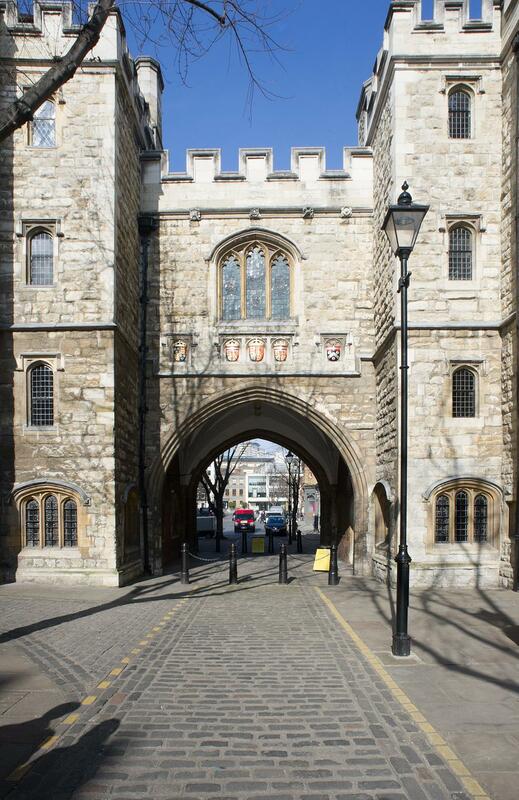 Within the galleries of the Museum of the Order of St John, the venerable Tudor walls of the Gate are elegantly complemented by sleek modern detailing. 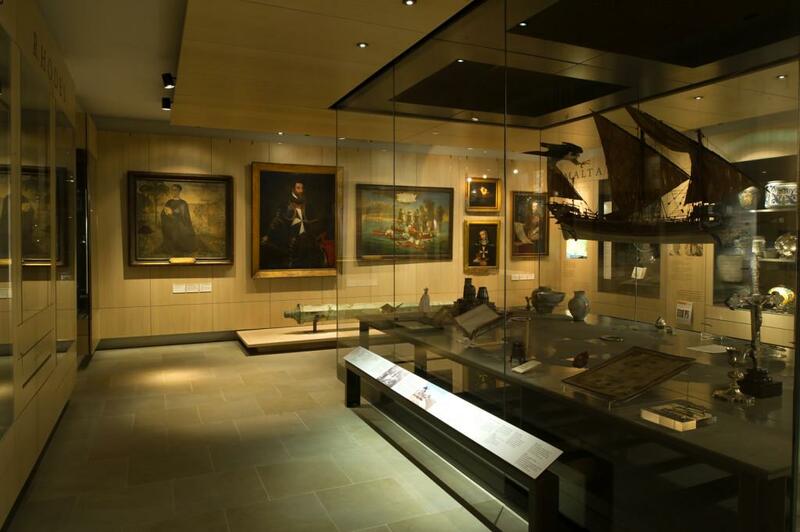 During the day, the large glass roof floods the space with natural light. 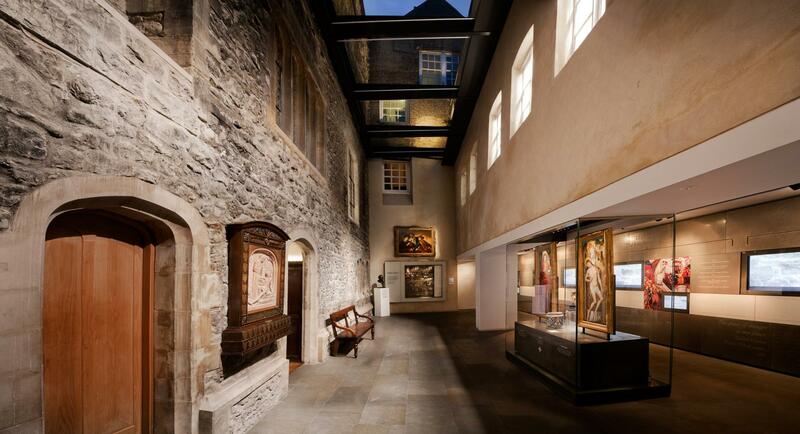 At night, dramatic illumination of the stone walls creates an impressive setting for receptions and lectures. 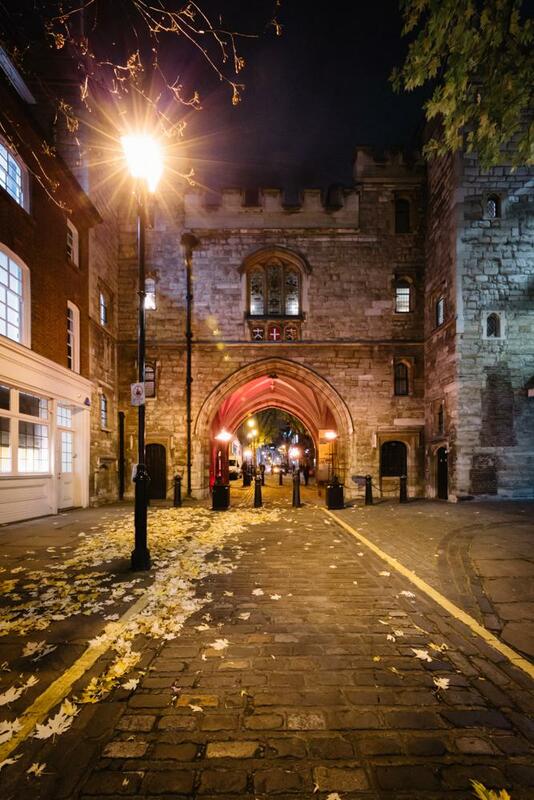 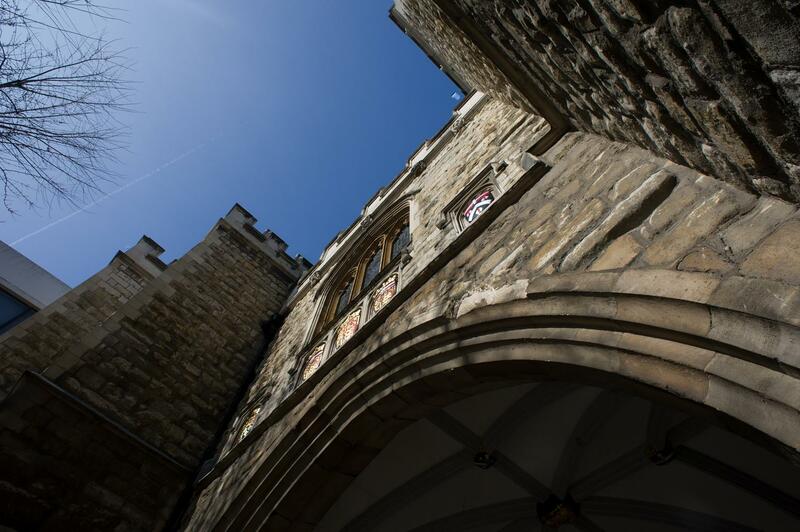 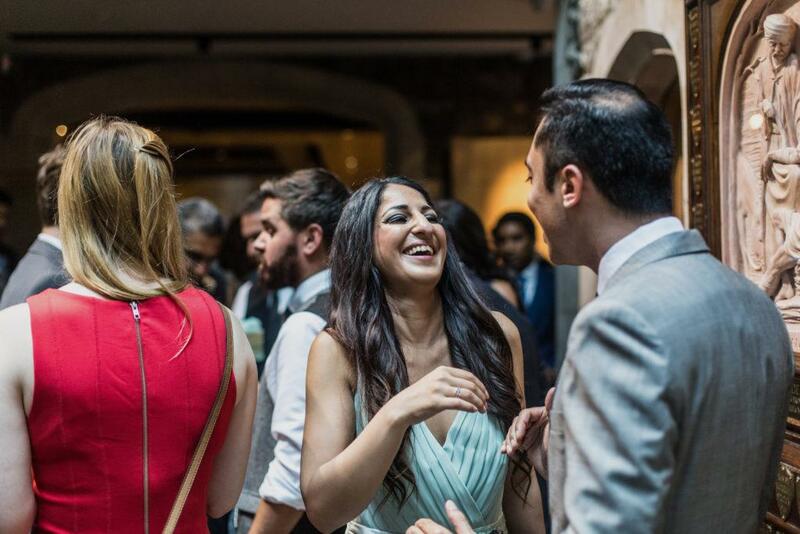 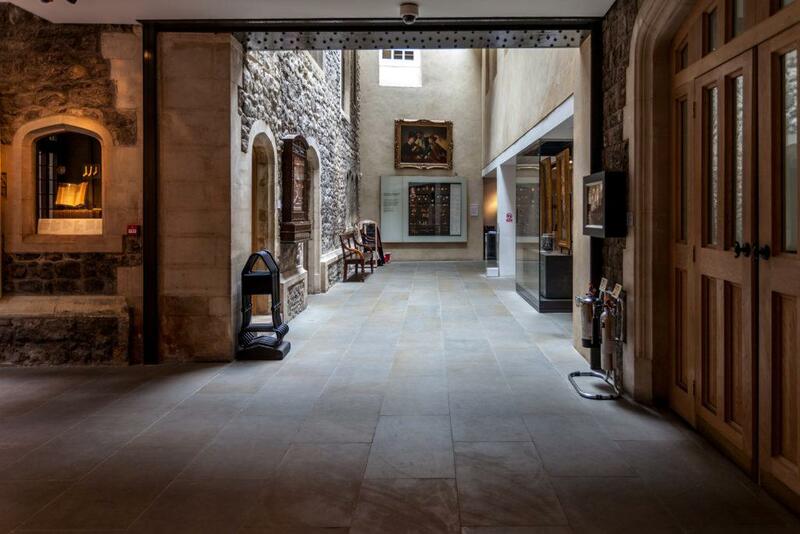 The Museum of the Order of St John is a hidden jewel in the heart of the City of London, where evocative rooms dating from the twelfth and sixteenth centuries combine with sleek modern spaces to produce an extraordinarily special events venue.